Private jet charter and leasing solutions for business and leisure travel to ensure you arrive in style, comfort and safety. We can provide a wide range of options for private, commercial and government clients. Whether you’re traveling to a well know destination or off the beaten path into hostile, austere and challenging environments, we’ll find a solution for you. Private jet charter is a convenient, flexible, cost effective travel option that eliminates the hassle of delayed flights, busy terminals and check-in queues. It allows you to use your travel time to relax, reducing stress so you arrive at your destination refreshed and ready to enjoy life. 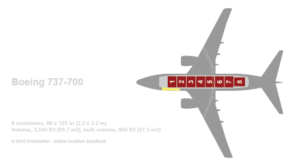 Arriving on time, rested and prepared gives your business the competitive edge – one that scheduled commercial flights can’t provide. 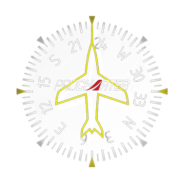 ProCharter considers every aspect of your team’s needs, use your flight time to maximum efficiency, reducing executive down-time so you arrive at your destination refreshed and ready to do business. Time Critical Delivery. When you or your company require speedy delivery, or for those last-minute emergency situations, you need a Time Critical Delivery service that is prompt and reliable. Whatever you have to move: personal possessions, industrial components, urgent documentation, or essential parts around the world. 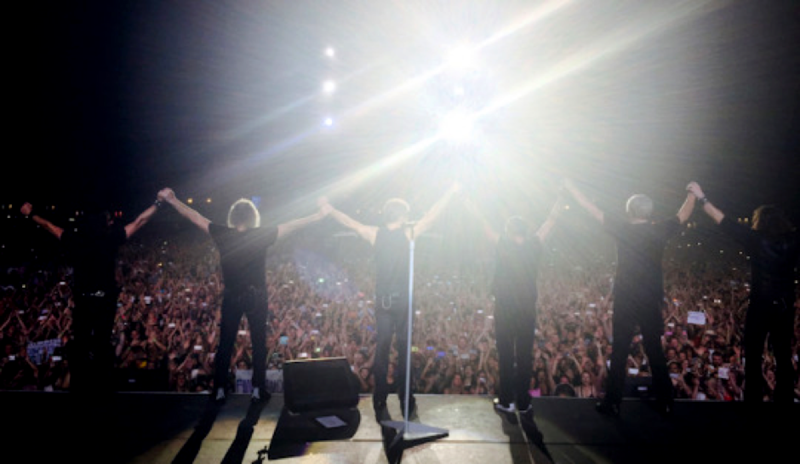 ProCharter were pleased to support the recent summer Bon Jovi Tour of the Middle East and Asia. Providing a B737-500 aircraft in a VIP configuration, the band, management and support crew enjoyed the very best in comfort and service, following their sell-out concert in Abu Dhabi the previous night.